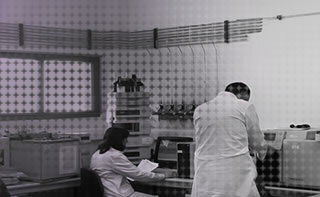 Accreditation for Testing Laboratories, granted by the International Accreditation Service (IAS) for pesticide residues, dithocarbamates, heavy metals and microbiology in fruits and vegetables; heavy metals and histamine in hydribiological samples and microbiology in water and specific mining studie. Accredited as an Analytical Testing Laboratory by the Instituto Nacional de la Calidad (Inacal) of Peru for physicochemical and microbiological tests in the environmental sector for all types of water (source, residual, potable, processed, and marine). Sampling services included.